License Agreements. Easy-to-use. Drafted by Lawyers. 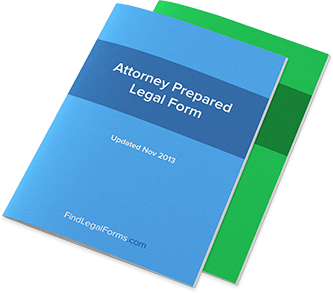 These attorney-prepared License Agreements Kits are specifically designed for intellectual property license agreements, with easy to understand instructions and model forms to tailor to your unique situation. These Kits include copyright licenses, patent licenses, trademark licenses and more. Available to download immediately. Shrink-Wrap License for Software Agreement is between a software developer and software purchaser which creates a limited, non-exclusive license for the use of software. Software License Agreement - Fixed Term This Agreement gives a licensee rights to use software for a fixed term and expires at the end of that term. Software License Agreement - Perpetual Agreement which gives a licensee limited rights to software on a perpetual basis. Software License Termination Agreement An agreement that effectively terminates a software license agreement before its expiration date. Technology Sales Agreement Contract for use by a buyer or seller of unique technology. Website Sales Agreement Contract between the seller and purchaser of a website which sets out the specific terms of the agreement.